Home Kitchen offers three soups daily (one of which is their "soup of week"), served with several slivers of bread and flavored olive oil. What we really like about this place, though, is its wonderful vibe and friendly service. They opened a new branch earlier this year, which means you can choose two locations now: one when exploring modern arts in the Dox Centre in the Holesovice district, or the original venue in the busy centre. Soups at Cafe Savoy are legendary: thick, filling, rich and oh-so tasty. If you want to eat like royalty, the freshwater crayfish soup is for you. It used to be a delicacy and the Czech Republic was one of the leading exporters of the yummy crayfish, but we always end up going for the lentil soup with grilled sausage. So yummy, you'll want to lick the plate... but you can order some of their delicious pastries instead. This bistro became very popular immediately after its opening. And rightly so. It is clear that they love soups as much as we do and even though they offer only one soup a day, you'll be happy with the choice. Besides, you can pick one or two (or many more) "chlebiceks" (Czech open-faced sandwiches) to go with the soup. Finish with the sweet Czech buns and your visit to the imaginary Czech grandma you've never had is complete. 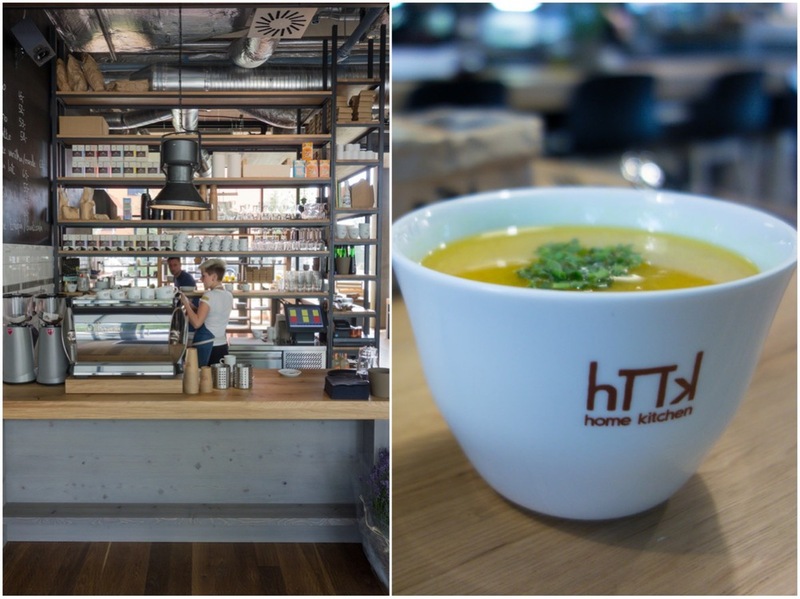 A bowl of Pho in Prague? Makes total sense. Due to the shared Communist past, Prague (and the Czech Republic as a whole) has a large Vietnamese community, and a bowl of steaming hot Pho is now one of the most popular fast foods. If you want to try some, we recommend Pho Vietnam Tuan Lan, namely their location at Anglicka street. If you don't mind a longer journey - and you're fine with a reality check about where actual people actually live, Gao Den is a great Vietnamese place (think The Slanted Door in San Francisco, but with 1/10 of the budget) that serves good Pho and other Vietnamese dishes. Polevkarna is a good choice when in the area. With four different soups every weekday, everyone can find what they like. It was even recommended by Chef Sahajdak of La Degustation in the last edition of "Where Chefs Eat". Don't forget to try their homemade Georgian buttery flatbread filled with cheese or minced meat.